10" F/5 Mirror, Secondary and Spider Sold! 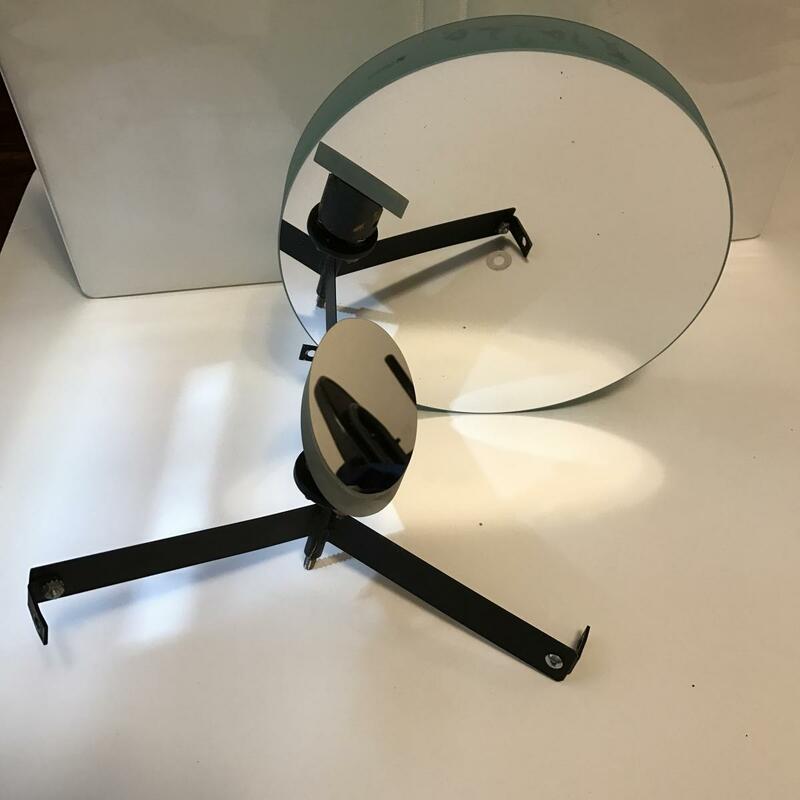 This a Coulter Optics 10" f/5 Mirror, 2.47" Secondary and Spider. I was advertised as 1/8 wave or better.